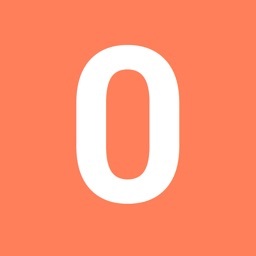 This app is a guide for travelling in Myanmar Language. 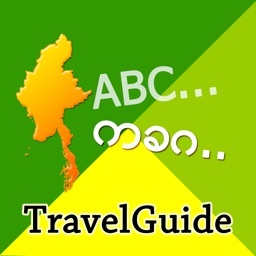 This is intended for foreigners who are in Myanmar and to make good communication with Myanmar people. 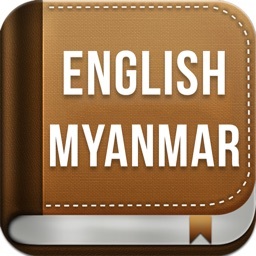 Now there are about 1500 daily usages in English to Myanmar, Myanmar to English. 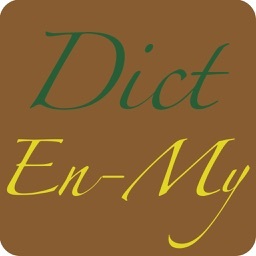 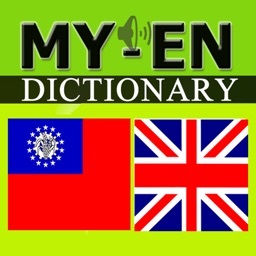 In this app, Myanmar pronunciations are also written in English to be easily pronounced Myanmar words. 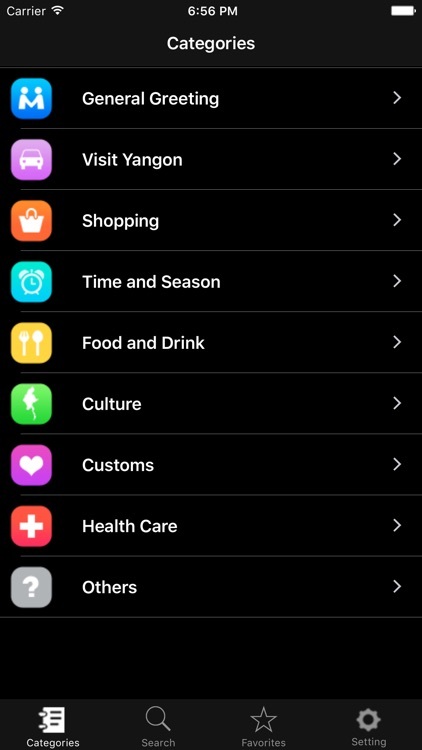 Furthermore user can easily change setting for a language switch – English to Myanmar, Myanmar to English. 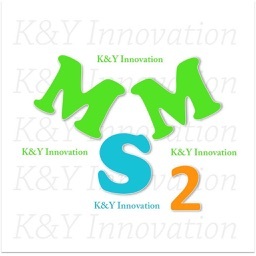 Searching is also added here in order to search desired keywords in a short time.